EIMI poster | Flickr - Photo Sharing! 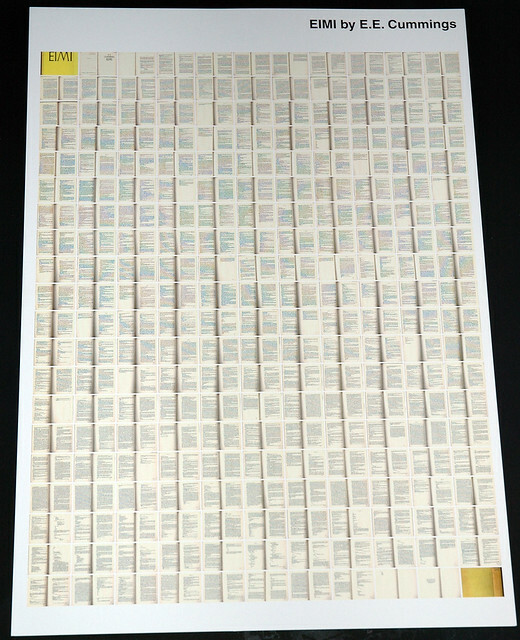 I took the copy of my first edition of EIMI that I scanned into the computer and ordered a poster of it. Illegible that small, but cool. Nick Douglas and schmetterlingkaninchen added this photo to their favorites.